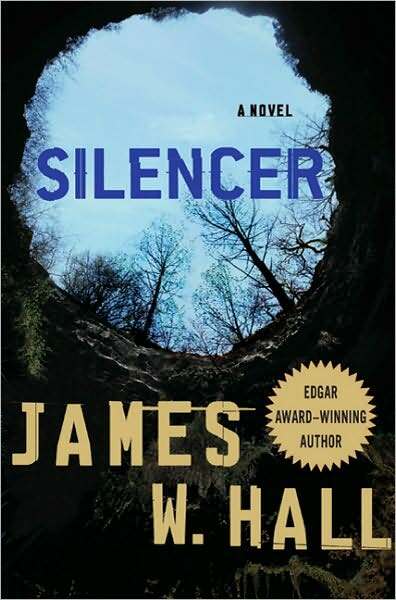 “Silencer,” by James W. Hall. Minotaur Books. 288 pages. $24.99 cloth. $14.99 paper. Mr. Hall’s recurring character, Thorn, is among my favorite reluctant heroes. Now in his eleventh outing, Thorn (don’t you love guys with one name?) forsakes his usual association with the Florida Keys and runs into new kinds of trouble as a landholder with the goal of saving an enormous tract in south-central Florida from development. Well, no, the set-up is not as simple as that. Thorn has inherited an extensive patch of real estate east of Sarasota that he has agreed to sell to a state program called “Forever Florida.” With the money this brings, he hopes to obtain the historic Coquina Ranch holdings from Earl Hammond, Jr. and take them off the development table as well. Earl, the aging head of a Florida dynasty, does not see either of his two sons as proper stewards and is favorable to Thorn’s proposal. The younger son, Browning, is already exploiting a corner of the immense property with an ugly business in which the bored and wealthy can hunt-to-kill exotic animals Browning has brought in from around the world. He has associated himself with too many low-lifes, among them Antwan Shelton, a flashy ex-football star who is now a smooth but shady pitchman and dealmaker. The older son, Frisco, has long ago separated himself from the family enterprise; he is a Miami policeman assigned and devoted to the mounted police command and its steeds. At a gathering at the ranch, everyone is seemingly surprised when a long-time loyal employee, Gustavo Pinto, points a gun at Earl. Mayhem breaks out as Browning’s wife, the lovely Claire, senses that something is wrong and also grabs a firearm. But she hesitates just long enough before shooting at Gustavo for Earl to be murdered. What is Gustavo’s motive? Why is Florida’s Governor Sanchez visiting that day? And why is our hero Thorn kidnapped soon after? As one might expect, behind the bedlam are issues involving the land: its value, its history, its exploitation, is conservation. Forces large and small are at work, each hungry to prevail. One piece of the action has to do with the Faust brothers, Moses and Jonah. These men, who buy and sell serial killer memorabilia, also do odd jobs for Browning Hammond. They are the ones who have kidnapped Thorn and have him confined in what seems to be a large sink hole within which a prison has been fashioned. The thought processes of these moral cripples are exquisitely realized by their creator. Clearly, someone thinks Thorn’s plans to take valuable lands off the development table must be stopped or at least delayed. Earl’s death and Thorn’s disappearance are parts of the same case. The episodes in “Silencer” that describe Thorn’s confinement, escape, and frenzied journey through the Central Florida wilderness are magnificent. Mr. Hall provides perfect-pitch sensory renditions of the unique terrain and of Thorn’s physical, mental, and emotional ordeal. Two or three of his fingers were missing. Just nubs remained. He had lost them, so I’d been told, over the long years working in butcher shops. These nubs were not scarred or ugly, but smoothly rounded over. I imagined how they helped him knead the muscles of clients in the Turkish baths where he worked. He had for some time now been a masseur in Manhattan and Coney Island, going down into those primitive caverns of rejuvenation whose tiled walls echoed Yiddish in the dizzying heat. How do I know this? Surely he had taken me into them, places with names like Luxor, airless rooms that looked like flooded subway stations. Steam, clouds of huge white towels, glistening tiles, rumbling voices of business and prayer and the pleasure of pampered muscles. Places without women. But I didn’t visit him in the city very often. And he wasn’t always easy for my mother to find. Separated for a long time from Grandma Ida, he drifted from one rooming house to another near the Coney Island boardwalk. He wouldn’t stray too far from the baths that were his source of livelihood, and others who worked there knew his whereabouts. He was often drunk, his eyes misty, and even when marginally sober, his liquored breath made me want to back away – and he saw it, the bit of fear in my eyes; and I saw him seeing it, the pain in his. My mother was the oldest child and the first to escape the city. Soon after the close of WWII, she and father had bought a small house in Oceanside on the south shore of Long Island. It was one of those many communities that sprang up to accommodate returning veterans. We still had the pre-war Buick through the remainder of the 1940s. When the days began to grow warm, my father would come back from the city on Friday nights with Grandpa Jake in tow. I’d jump up on the running board to greet them. When Grandpa picked me up and took me around in a big Romanian hug, I’d feel the nubs pressing into my back, wondering whether they had some special power. He’d grin his teary grin, and I’d stretch my neck and turn my face away from his mouth. Sometimes he’d stay for a week or two. Mother had set up an attic guest room for him. I don’t how we talked or what we talked about. Even at 7 or 8, a bright American kid, I had treasures of school fact that would mean nothing to him. I had baseball, scouts. He had memories. You could tell that he had memories, but no language. His English, which carried no nuance or detail – no full sentence structures – was less than my skeletal Yiddish. Yet something flowed between us, and I learned his songs and jokes, whiles his eyes filmed over and I swam in them. As I watched him rebait hooks, heft sinkers, and cast his line, I also watched those damaged hands in all their deftness. He worked an odd magic. And when he’d take out his fishing knife to filet and clean the catch, my head swam and I’d grasp the railing on the fishing pier. I knew how he lost those fingers, and yet he took no special care as he severed heads and drew out spines. Sometimes the fish went home heads and all. He was from a world in which fish heads were good eating. Several summers passed like this: days at the beach; days with friends on bicycles wandering (without permission) up toward the distant, mysterious North Shore; afternoons running lemonade stands or engrossed in comic books; evening hours in friends’ homes as one and then another neighbor got that new miracle – the television set. And days with Grandpa at some favorite fishing spot – a bridge or pier stretched over an ocean inlet. Wordless companions in the damp salt air, our shadows moved in tandem under the slowly arcing sun. By the early 1950s, we saw Grandpa Jake less and less. He was pretty much a vagrant by then, and mother was busy enough with her husband and children. In 1951 we got a sleek 1950 Plymouth and she learned to drive. Soon after, I had paper routes and started Junior High. By the time we left Oceanside in 1954 and moved to the Maryland suburbs of Washington, D.C., Grandpa had vanished into a cavern of vapory memories, an eerie dream of piled towels, truncated fingers, fish, whiskey, and Roumania, Roumania, Roumania resounding off the tiles. There is a picture of Grandpa Jake in my 1962 wedding album, hunted down and cleaned up for the occasion, a tuxedoed stranger in our midst. But I knew something had ended for us back in 1949. This flavorful biography of Marjory Stoneman Douglas is a primer on the life, times, works, and significance of a major figure in southern Florida’s modern history. Ms. Repko begins with a thumbnail history of Florida, after which she focuses on early Miami and its attraction for Marjory’s father, printer-publisher Frank Bryant Stoneman. Mr. Stoneman fit right into the Miami scene, which he entered in 1903. He had already published a newspaper in Orlando, and soon after establishing himself in Miami he founded a newspaper in his new home town that became, with Mr. Stoneman as editor, the Miami Herald. Marjory Stoneman , born in 1890, spent her early years living with her mother’s family (her parents had separated when she was five yours old). In 1915, having graduated from Wellesley College three years earlier, she left an ill-fated marriage behind and joined her father in Miami. Marya Repko traces Marjory Stoneman Douglas’s stint as society editor for the Herald, her WWI interlude working abroad for the American Red Cross and writing dispatches from various points in Europe, and then her return to the Herald as a columnist in 1920. Ms. Douglas gradually became a devoted Floridian, active in social and civic affairs. Most notably, she participated in the state and national park efforts. She became an ardent conservationist, directing her considerable talents as a writer and speaker to promoting and celebrating such achievements as the Everglades National Park. In 1947, Ms. Douglas published her masterpiece, “The Everglades: River of Grass.” Marya Repko traces the genesis and reception of this book, as well as the flood of books, both fiction and nonfiction, that followed. All had Florida themes and manifest the concerns of a cultural and biological environmentalist. 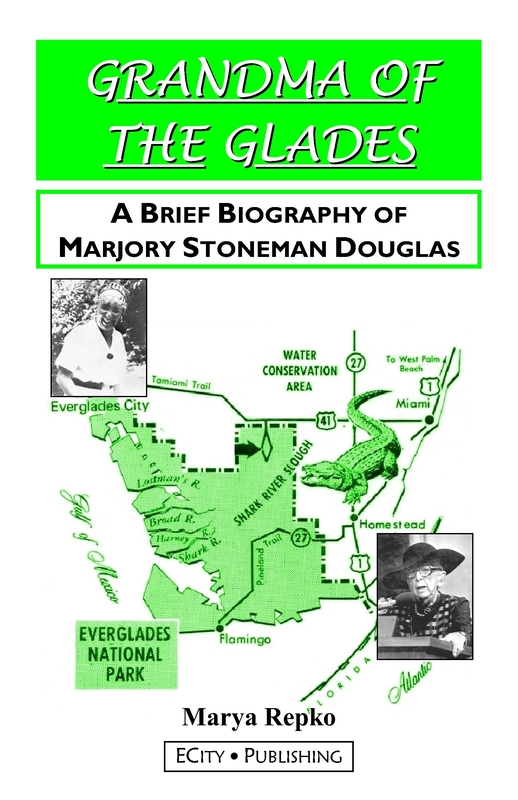 Ms. Repko takes us through the middle and late decades of Marjory Stoneman Douglas’s exceptionally long life, underscoring her nonstop, forceful efforts for judicious management of Florida’s resources and for Everglades restoration in particular. Bolstered by a generous assortment of black and white photos, “Grandma of the Glades” is a great way to make the acquaintance of this dynamo of a woman. A list of recommended readings encourages further study. The following review appears in the April 2011 issues of the Federation Star (published by the Jewish Federation of Collier County, Florida) and L’Chayim (published by the Jewish Federation of Lee and Charlotte Counties, Florida). It also appears in the August 2011 issue of The Jewish News (Jewish Federation of Sarasota-Manatee). 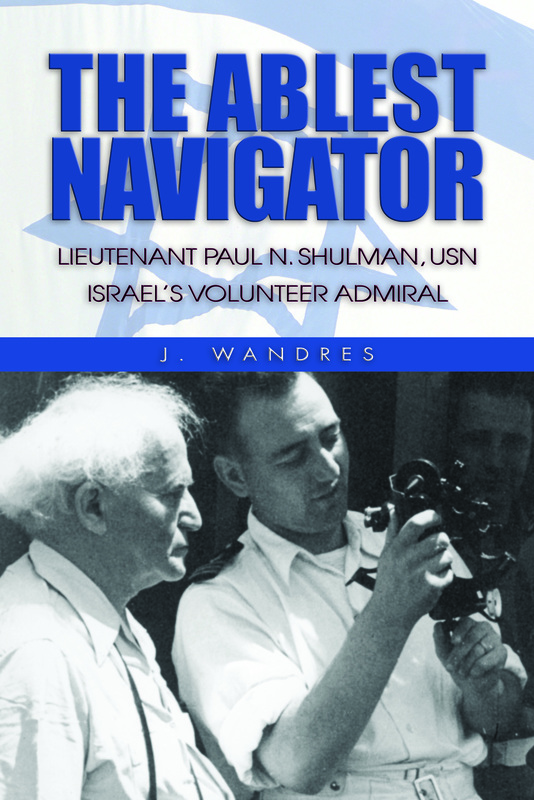 The Ablest Navigator: Lieutenant Paul Shulman, USN, Israel’s Volunteer Admiral, by J. Wandres. Naval Institute Press. 198 pages. $32.95. J. Wandres has written a fast-paced and carefully researched study of one young American’s significant contributions to Israel’s War of Independence. 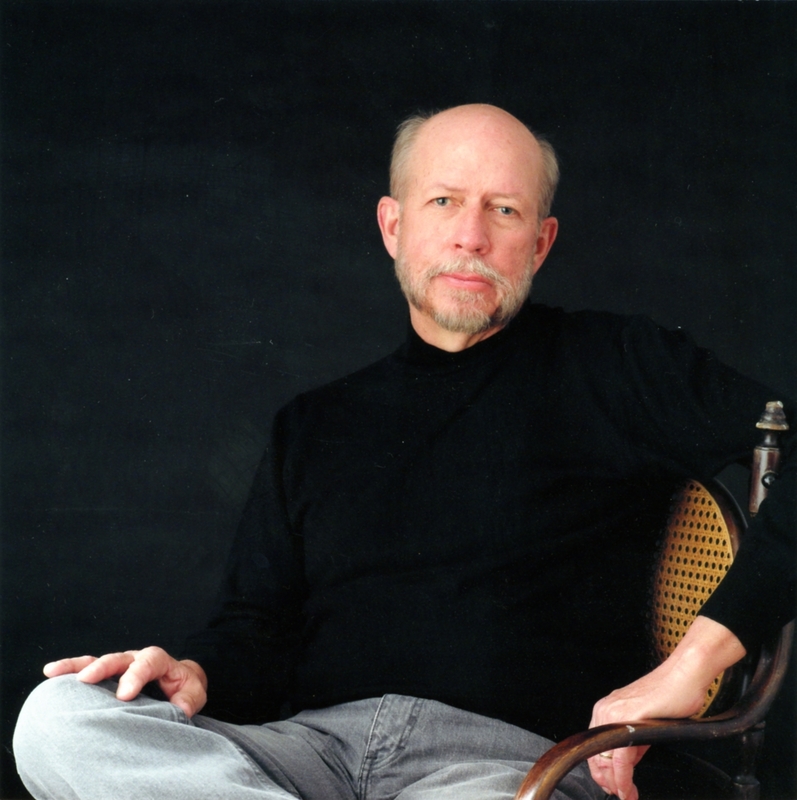 The story of this unsung hero, Paul Shulman, is at once unique and at the same time representative of the efforts of many volunteer warriors whose exploits are largely unknown and certainly insufficiently appreciated. Paul Shulman’s father, Herman, was a prosperous corporate lawyer in New York and an ardent Zionist. His mother, Rebecca, became a senior Hadassah executive. Thus, young Paul’s love for Israel was family-based, though the family’s Jewish life otherwise centered on observance of major Holy Days. Paul attended New York’s famed DeWitt Clinton High School, then the Cheshire Academy – one of the few prestigious prep schools open to Jewish enrollment in the late 1930s. Paul entered the University of Virginia because of its Naval Reserve Officer Training Corps preparatory program. He hoped NROTC would help him achieve his goal of being accepted at the United States Naval Academy. He did get accepted, but it is not clear what mix of congressional recommendations and scholarly achievements opened the door. 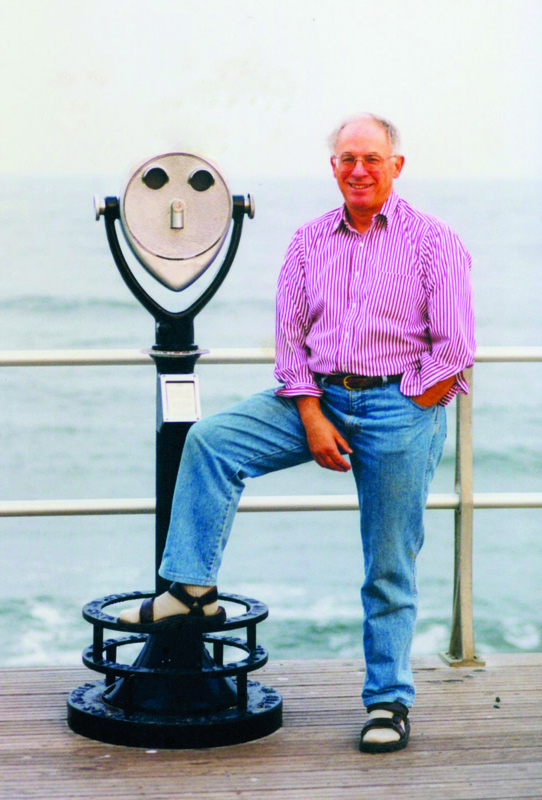 By the summer of 1941, Paul Shulman was an Annapolis midshipman. His was in one of the accelerated wartime classes that underwent a compressed 3-year program. Author Wandres traces Paul’s undistinguished Annapolis sojourn and then his duties as a junior officer on the USS Hunt in late 1944 and into 1945. He served in the Pacific Theater with some measure of distinction, returned home at war’s end, and resumed his naval duties with the rank of lieutenant j.g. (junior grade). Early in 1947, he was separated from active duty. The heart of Wandres’s book is about how Paul Shulman was recruited by the Jewish Agency and the Haganah to put together a training school for what would become Israel’s navy. Paul’s own enthusiasm, and a chance meeting – through his mother’s influence – with David Ben-Gurion, led to this surprising appointment for the 25 year-old. Paul’s initial activities involved working on the purchase and refitting of surplus warships that would bring Holocaust survivors to Palestine. Mr. Wandres reviews these arrangements – and the consequent uses of the ships – in compelling detail. Soon after, Paul was urgently busy developing the naval training academy in Haifa under the provisional government. In less than three months, Paul Shulman’s efforts led to the deployment of an Israeli squadron that performed successfully against enemy ships. It was a remarkable achievement performed under high pressure and with negligible resources. These encounters were an important part of the miracle of 1948. Unlike most of the approximately 1,200 American and Canadian volunteers who fought for Israel’s independence, Paul Shulman stayed on to build a life in Israel. However, like the contributions of many others , Paul Shulman’s were buried by Israeli political maneuverings, which favored accolades for Sabras and those who had influence in the new political establishment. More than ten years after his death in 1994, Paul Shulman received recognition from his alma mater: a window was dedicated in his memory at the U. S. Naval Academy’s Uriah P. Levy Center when the building opened in 2005. The main narrative of The Ablest Navigator is followed by two appendages that connect somewhat uneasily. The first such section, Chapter 13, is called “The Pages of History.” Here Mr. Wandres provides an overview of the Zionist dream and its implementation through and beyond 1948. This section sometimes seems ambiguous in its point of view about the validity of the Jewish State. Useful in providing the larger context for Paul Shulman’s story, this material may enhance the experience for some readers if read before Chapter 1. An appendix, “From Argosy to Abril,” traces the strange, fascinating history of a particular vessel on its way to becoming part of the Israeli navy. The extensive notes that J. Wandres provides are wisely saved for the back matter of the book rather than allowed to interfere with the flow of the narrative. Black and white photos, maps, and an index add to the interest and utility of this most readable and necessary slice of Israel’s history.